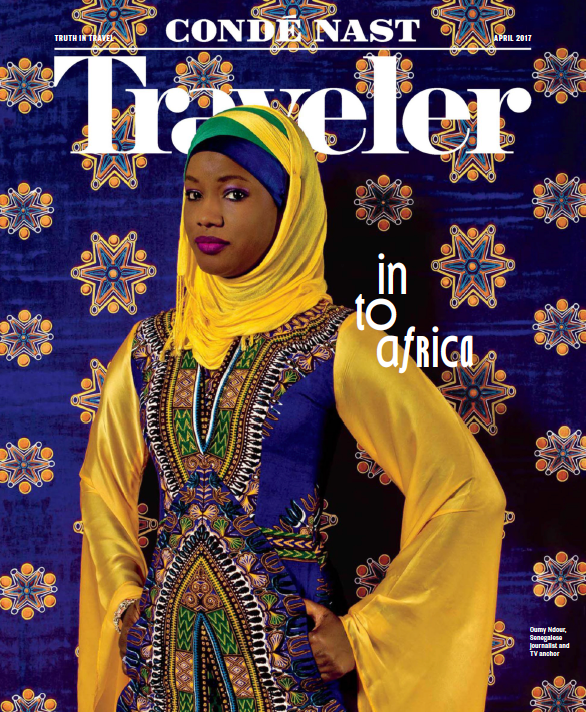 The April issue of Condé Nast Traveler is unlike anything else you’ll find on newsstands: a gorgeous ode to Africa, with a beautiful hijabi woman on the cover (Senegalese journalist Oumy Ndour). I’m honored to be a part of such a groundbreaking issue, with a piece on a dream southern Africa itinerary. You really ought to pick up the issue — but in the meantime you can read my story here.